If Case Zero was the prologue to Dead Rising 2, then Case West is the epilogue. CW's main draw is the return of the first game's star, Frank West. Apparently, he's back from covering wars and is itching to uncover the dealings of the dastardly Phenotran corporation and their involvement in the zombie outbreaks across the US. 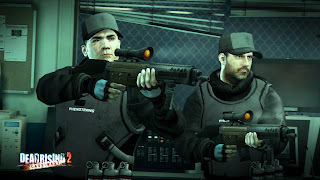 In a co-op game, players take on the roles of Frank and (sequel protagonist) Chuck Greene as they team up to bust some zombie heads and take a bunch of incriminating photo's. Now, are you ready because here's the disappointing part- if you play single player, you have to be Chuck. Frank becomes a sidekick character- albeit one that you don't have to babysit as he can't be killed and will fight along side you. Still, it sticks a little fail into what is overall a win of a campaign. 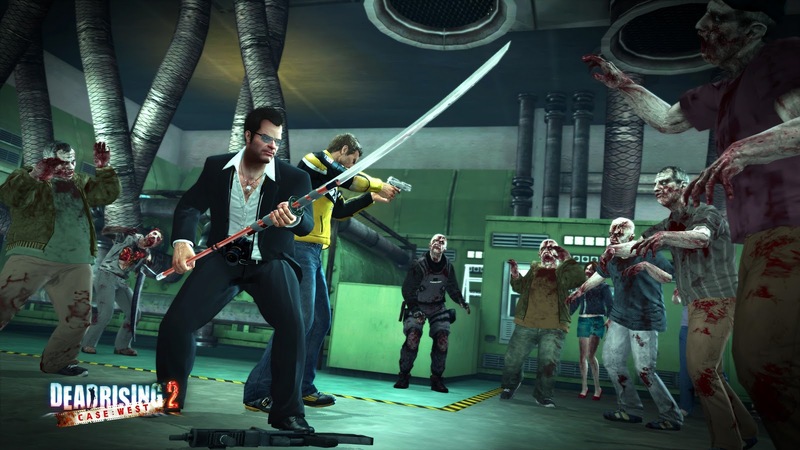 Following on from the success of Dead Rising 2: Case Zero, Dead Rising 2: CASE WEST will extend the zombie slaying antics of Dead Rising 2 by delivering brand new content and the return of a familiar face. 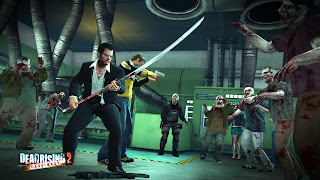 Intrepid photojournalist and star of the original Dead Rising, Frank West, is back from covering wars and arrives in Fortune City to investigate Phenotrans and find proof of its involvement with the zombie outbreaks. 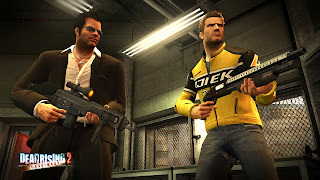 Here Chuck and Frank will face new challenges and new enemies but will also have access to new weapons, items and the ability to create a number of new Combo weapons such as the janitor’s favourite, the ‘Zap & Shine’ and the ominous sounding ‘Reaper’. 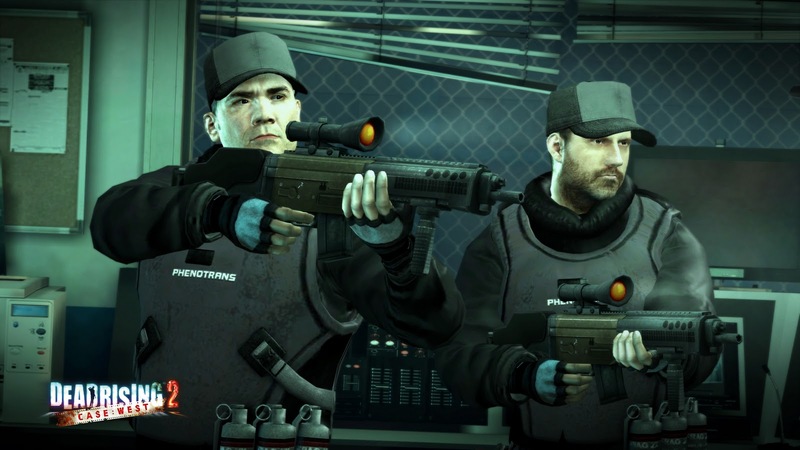 Just as in the full game, players will have the opportunity to rescue human survivors who have so far escaped the clutches of the zombie horde. Wherever he finds himself Frank is always ready to capture the moment with his trusty camera and Dead Rising 2: CASE WEST is no exception. 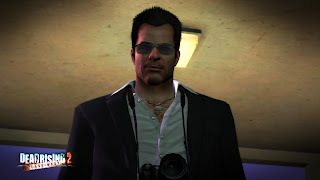 Frank is able to take photographs of key evidence that will provide indisputable proof of Phenotrans’ part in the zombie outbreaks, not just in Fortune City, but across the United States. 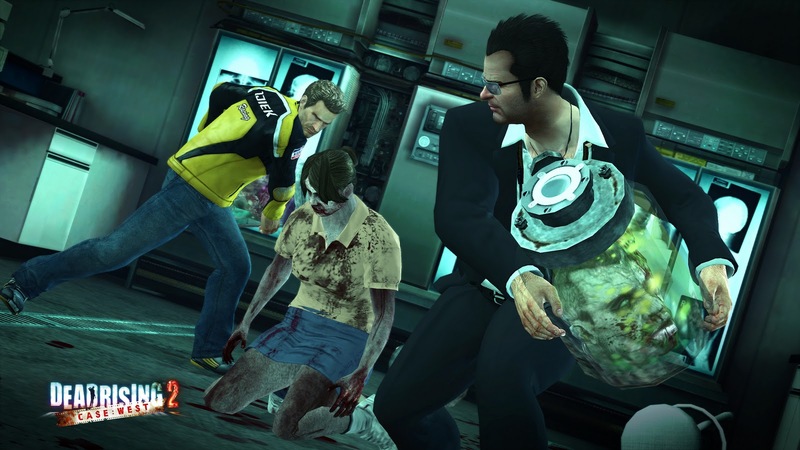 As the story unfolds expect to see cameo appearances from other characters from Dead Rising that will provide further links to the original game. 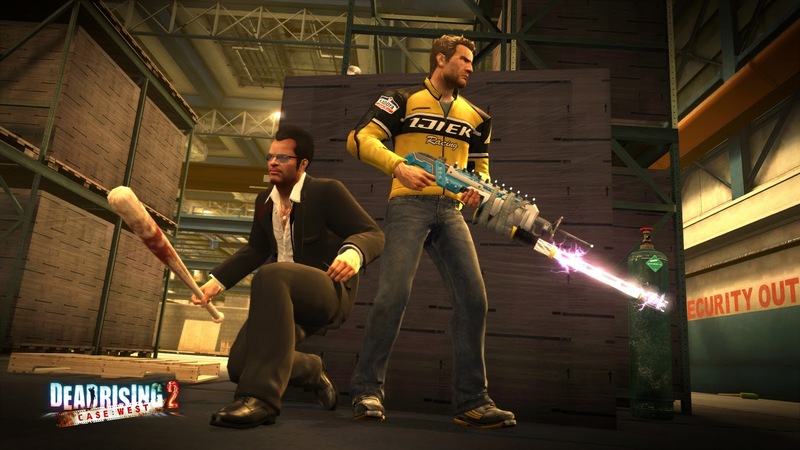 If enjoyed as a solo experience, the player will take control of Chuck with Frank’s behavior and actions controlled by AI. In this mode Frank cannot be killed.